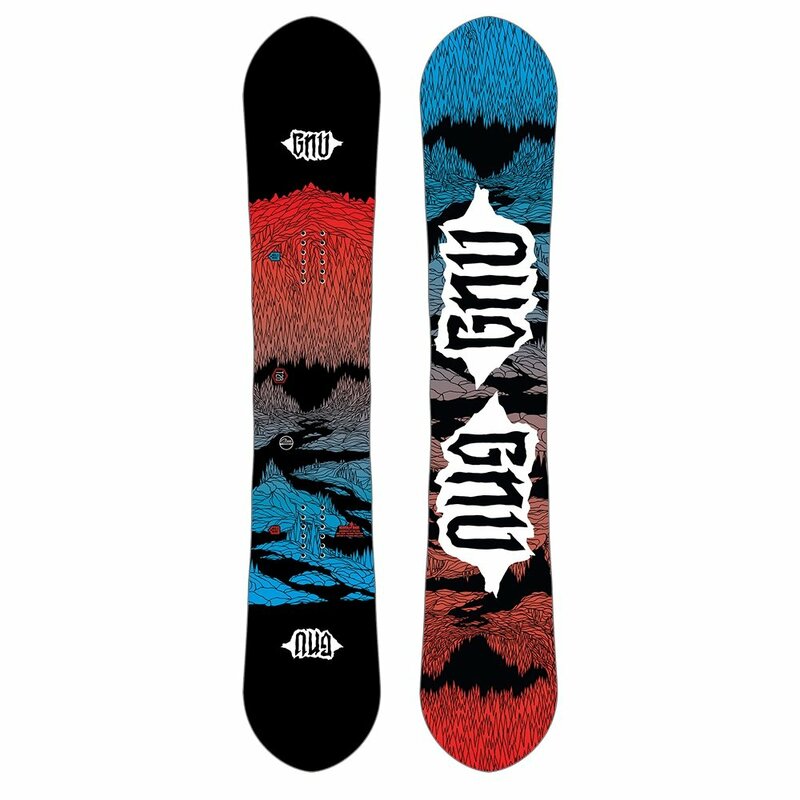 A bigger board for bigger feet, the Gnu T2B Mid-Wide Snowboard is designed for top to bottom performance no matter what kind of riding you enjoy. Park or powder the Level 1 Asymmetrical Construction will provide consistent performance toe or heel side, helping you ride more consistently on variable terrain. Paired with the C2 Profile, which blends the strengths of banana rocker and camber to eliminate all weaknesses, you're left with a supremely capable board that's ready to rip. 155 MW 116 cm 8.3 / 8 30.2 26 30.2 20.25"-25" / 0"
158 MW 119 cm 8.4 / 8.1 30.3 26 30.3 20.25"-25" / 0"